To view the Range and Order online CLICK HERE. 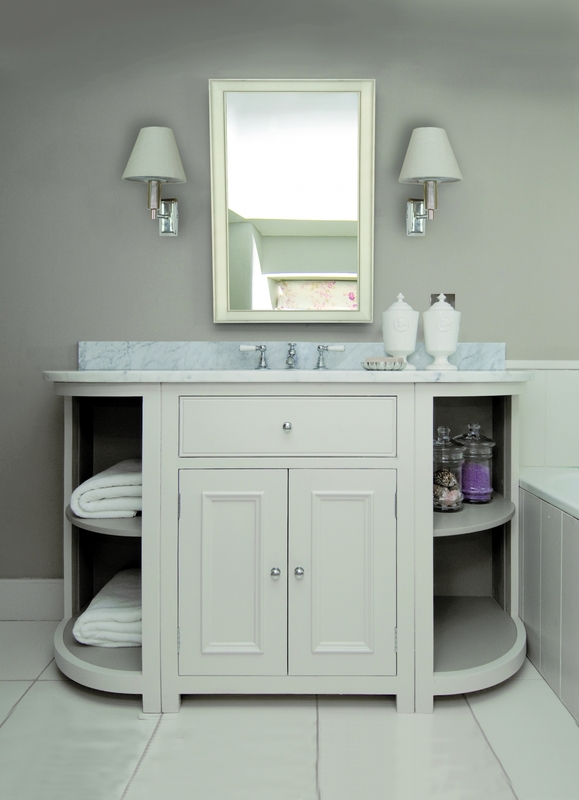 As you would expect from any Neptune product every one of the Chichester bathroom pieces is constructed to the highest quality using only the finest craftsmanship and materials. 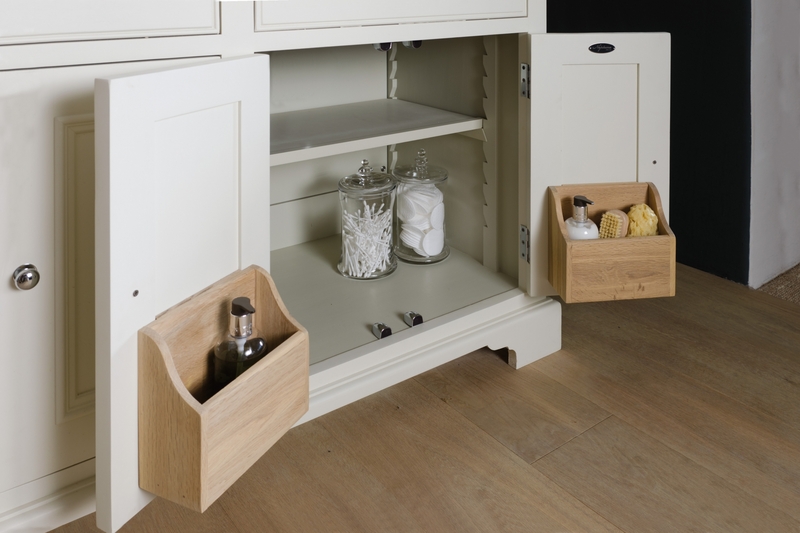 Firstly the free standing pieces are available in a variety of sizes and come in Undermount or Countertop versions and all the washstands come complete with ceramic bowls. 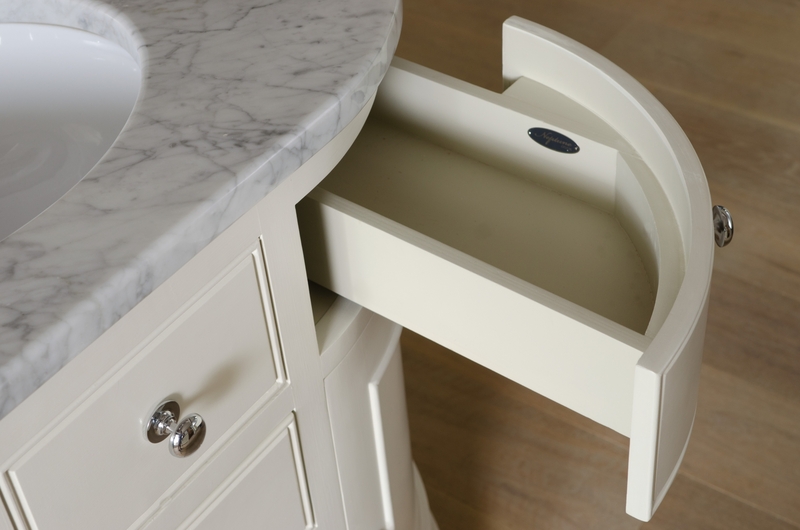 You can combine the basin and drawer bases to suit your needs and the space available and even add the open curved end cabinets for that much needed extra storage and Lefroy Brooks taps. 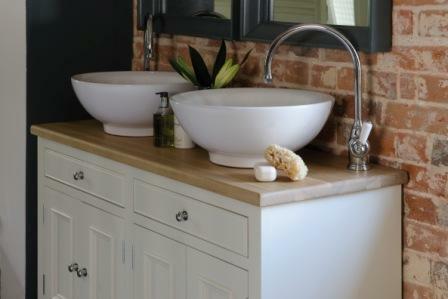 Add a matching wall cabinet or mirror and a Somerton willow basket to complete the look. 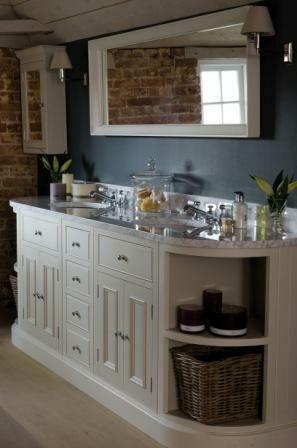 The Neptune Bathroom cabinets are fantastic for the properties in our area and are extremely popular in Dulwich, Chislehurst, Bromley, Greeniwch and obviously Blackheath where we are based. 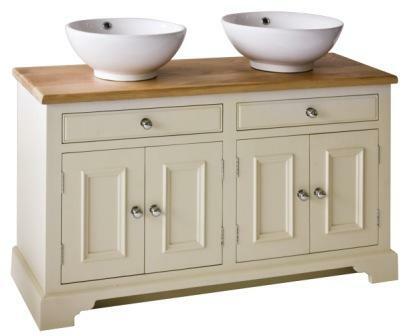 Dulwich bathroom, Greenwich Bathroom, Bathroom Design, Bromley Bathroom, Beckenham Bathroom, Chislehurst Bathroom Design.